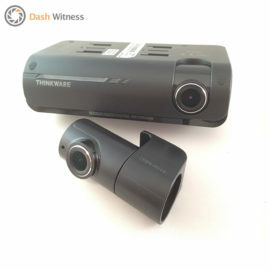 Research by dashcam manufacturer Nextbase has found that almost 30% of young drivers are either being found guilty in motoring incidents, or are prematurely pleading guilty when they’re not. The suggestion is that the stress of a crash situation might be behind this – and that more experienced drivers are taking advantage of it. 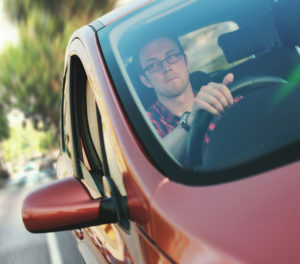 Younger drivers can feel vulnerable, says the firm, and this can lead to a panicked admission of fault. Even if they are not actually to blame. 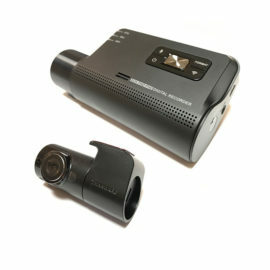 Older drivers with more experience can exploit this and secure an unfair admission of guilt from the younger motorist. 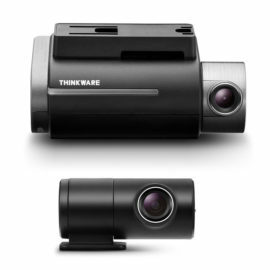 This is where dashcams can become indispensable for younger drivers. They offer conclusive proof, one way or the other, of who is at fault. If it is the younger driver, the experience is beneficial. If it’s the more experienced driver, they can be held accountable and again, both can learn valuable lessons. 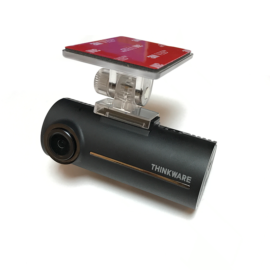 “Research is showing that a large proportion of young drivers are getting blamed for accidents that may have not been their fault. 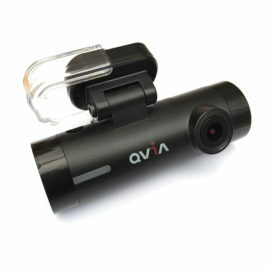 A dashcam can act as a witness to help prove innocence,” said Richard Browning, director of Nextbase. “Younger drivers are getting penalised with sky-high car insurance costs”. 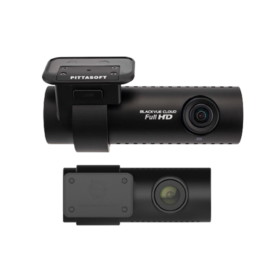 MyFirstUK insurance is offering up to 30% off premiums to young drivers when a Nextbase 312GW dash cam has been fitted in the vehicle. 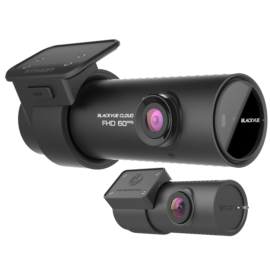 Dash Cams – Best Buy or Don’t Buy?